Hong Kong is a very popular travel destination for all possible travelers, including those that visit as a family. In fact, while most travel packages do not offer many family deals, if you do a little research you quickly find so many fun-filled destinations that the entire family is going to love. Check out the suggestions below if you are planning a family vacation to Hong Kong. Hong Kong’s outdoors are widely unexplored. This is a shame since a simply hike in this park will make the entire vacation memorable. The Lion Rock Mountain features different routes that are family-friendly. You get to the summit and you see some stunning views of the beautiful Kowloon. You can even enjoy a Cantonese dinner once there. The total hike will take around 5 hours when traveling with children. 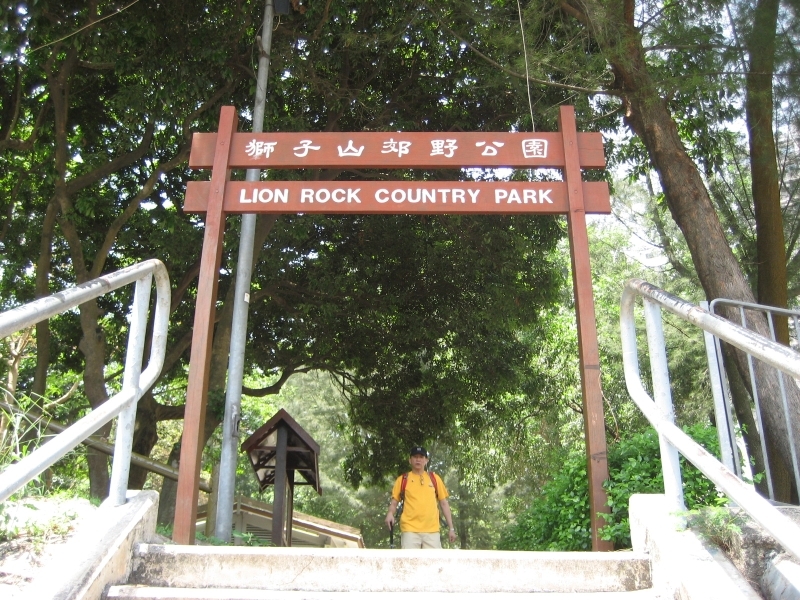 Reach the Lion Rock Country Park by going to Won Tai Sin or Diamond Hill station. Then, just take a taxi for a ten minute ride. Theme parks are always great for family trips and Ocean Park is easy to access via public transportation. 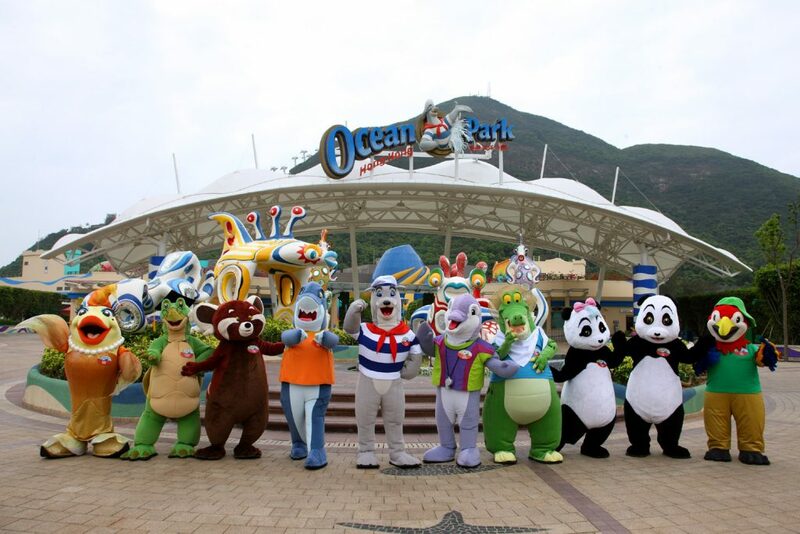 Ocean Park will immerse your children in a truly magical land. Some of the popular attractions are Whiskers Harbour, Old Hong Kong, Marine World and Thrill Mountain but you will surely want to also consider the cable car once there for great park views from above. What is particularly interesting with Ocean Park is that you do not get to enjoy just animal shows and some thrilling rides. You can also get pretty close to some of the animals, meeting seals, penguins and dolphins. If your children are into it, you can even become a panda keeper for a couple of hours and see what goes on behind the scenes of the park. 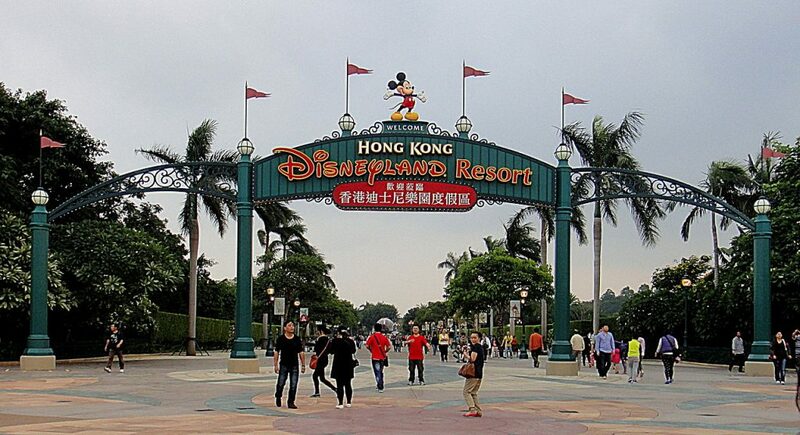 Speaking about theme parks, it is impossible not to also consider a visit to Hong Kong Disneyland as a family. You get to experience tasty themed foods, the wonderful Space Mountain roller coaster and when you have children that love the Marvel Universe, the Stark Industries attraction will be a sure hit. The Iron Man 4D ride is a great plus. In order to reach Hong Kong Disneyland you can take MTR or opt for private van transfer. The Central Street Art Walking Tour is a great way to experience the city in a brand new way. 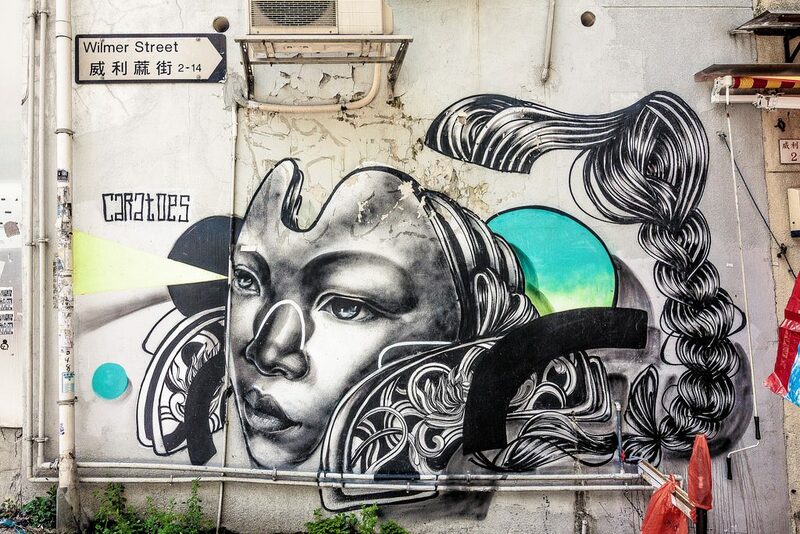 Hong Kong is highly artistic, featuring so many hidden street art. This tour takes advantage of that and takes you to areas that only locals know. 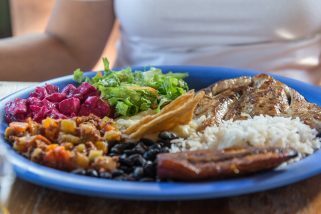 You can start with a convenient breakfast and go to the official meetup location. You will want to have the selfie stick with you since you are taken through many little streets while the children love the street art and you learn about different techniques and styles used by street artists. 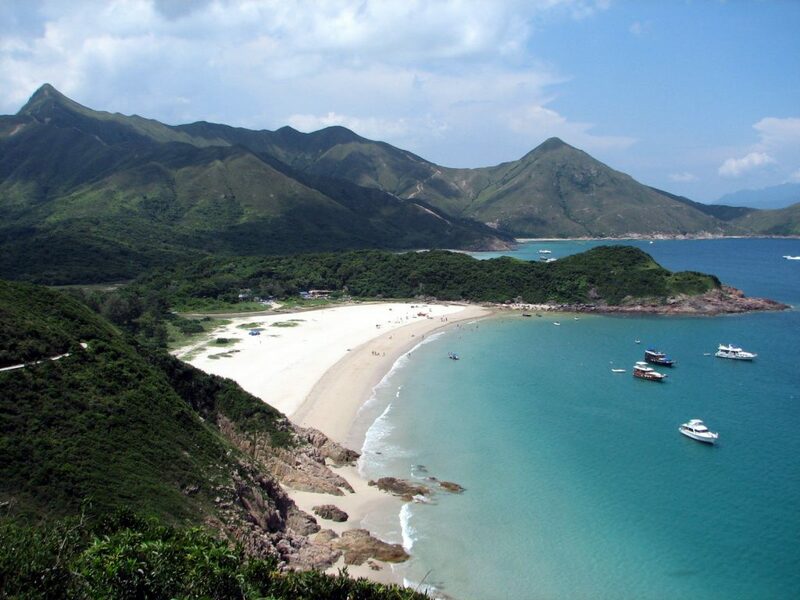 In Sai Kung you can experience many outdoor activities that are more than capable of keeping adrenaline levels high. Parents will love wakeboarding, diving and windsurfing while children can easily enjoy some child-friendly travel activities like hiking, biking and kayaking. If you are mainly interested in the water activities, choose junk boat tours. If you want more adrenaline, there is a Zipline close-by and an Abseiling tour can be arranged. You can even take things to the next level with your entire family and see how it is like to live inside a tent for a day, all while surviving just with the minimal resources. This is a great way to teach children important lessons about gratitude. 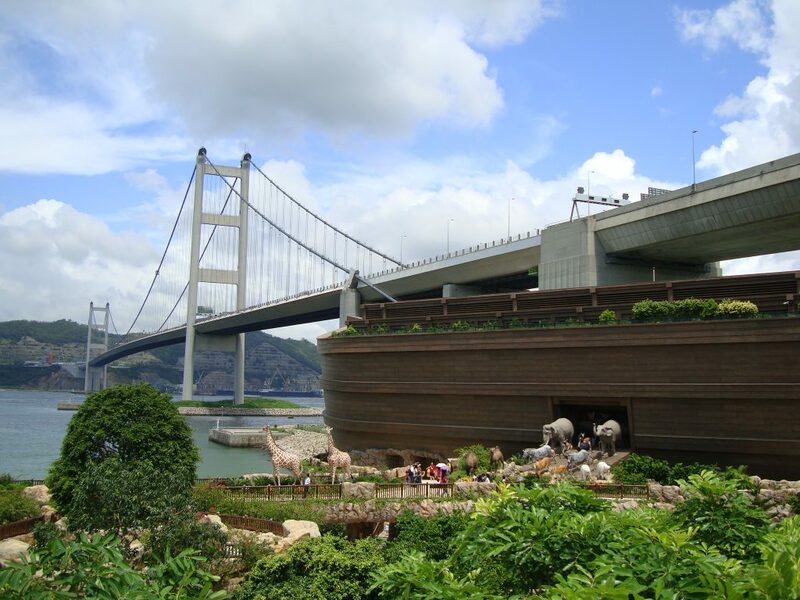 The best word to describe the Hong Kong Noah’s Ark attraction is IMPRESSIVE. This is basically a full-scale replica of exactly what the name implies, found on the Ma Wan Island. Children can see 67 pairs of animal sculptures and will enjoy the education side things because everything is highly interactive. Once in the park, you can visit much more than just the ark. Some examples include Treasure House, Ark Expo, Ark Life Education House and Nature Park. These are practically attractions filled with great facilities that the entire family will love, like 4D theatres or interactive games. Exhibits are available at Solar Tower, teaching children about the solar system, while overnight stays are available at the local Noah’s Resort. The 6 family-friendly Hong Kong attractions mentioned above are just some of the many that the city offers. Make sure that you learn all that you can about others as well since when you travel with the entire family, you want to make everything perfectly memorable. If you believe a family-friendly attraction is more interesting than these 6 above, just comment below to let others now.